Depending on what you’re using your structure for, you might find yourself in need of some more space later on down the line. 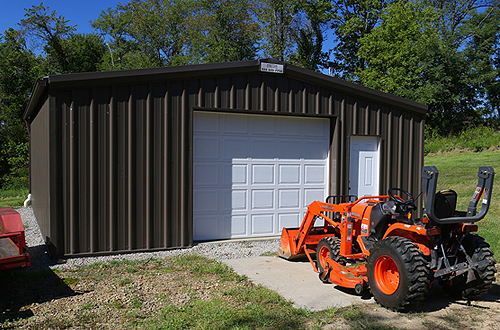 Adding more room to your prefab steel structure is something that will be much easier to do than for a structure made from wood or concrete, just due to the fact that these materials have to be demolished and cleared in order to add more room to the structure at all. With prefab steel, you remove one part of the building without too much in the way of large scale demolition and using simple DIY methods to create additional space.